PhonePe Offer: Win Up to Rs 50 Cashback on Minimum bill of Rs 100 at Medplus, Phonepe has come up with a new offer. Now PhonePe is offering Up to Rs 50 cashback when you pay minimum bill payment of Rs 100 at Medplus. This offer is valid From 00:00 hrs. 14th February, 2019 to 23:59 hrs. 30th April, 2019. So follow below steps and avail this offer. How to Win Up to Rs 50 Cashback on Minimum bill of Rs 100? 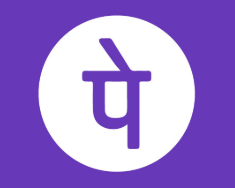 Cashback will be credit in your PhonePe wallet.